Susan Heim on Writing: Books That Need More Attention Giveaway Hop: Enter to Win Your Choice of Book by "Bollywood in a Book" Author Shobhan Bantwal! Books That Need More Attention Giveaway Hop: Enter to Win Your Choice of Book by "Bollywood in a Book" Author Shobhan Bantwal! Welcome to the Books That Need More Attention Giveaway Hop. Every blogger participating in this hop is giving away a book they love that doesn't get as much attention as it deserves. I’ve read several of the books by award-winning author Shobhan Bantwal, who calls her brand of fiction "Bollywood in a Book." Her romantic, colorful, and action-packed tales are rich with elements of Indian culture. To date, she has six novels published by Kensington Books. For my giveaway, I am offering one winner his/her choice of one of Shobhan Bantwal’s books, either in paperback (US only) or Kindle. Following are her 6 books: The Dowry Bride, The Unexpected Son, The Sari Shop Widow, The Forbidden Daughter, The Reluctant Matchmaker, and The Full Moon Bride. Click on the covers below to read about them on Amazon. I think the Reluctant Matchmaker looks like it might be good to read first! I would like to read The Full Moon Bride first. Thanks for having this giveaway. The Forbidden Daughter looks very good. Really all of her books look like something I would enjoy!!! I will be putting them on my TBR list!!! I would love to read The Unexpected Son. I think I would read The Sari Shop Widow first, although they all sound interesting! I haven't read any of these so I'd be happy with whatever your recommendation is. I'd love to read The Full Moon Bride. The Dowry Bride sounds like one I would enjoy! Thanks for the great giveaway! I'd love to read The Reluctant Matchmaker. The Full Moon Bride looks the most interesting to me. I would start with that one. I would like to read The Dowry Bride. I would let you choose, as I admit I am not that familiar with the work, but after reading the excerpt, I am eager to change that!! I'd like to read The Sari Shop Window. 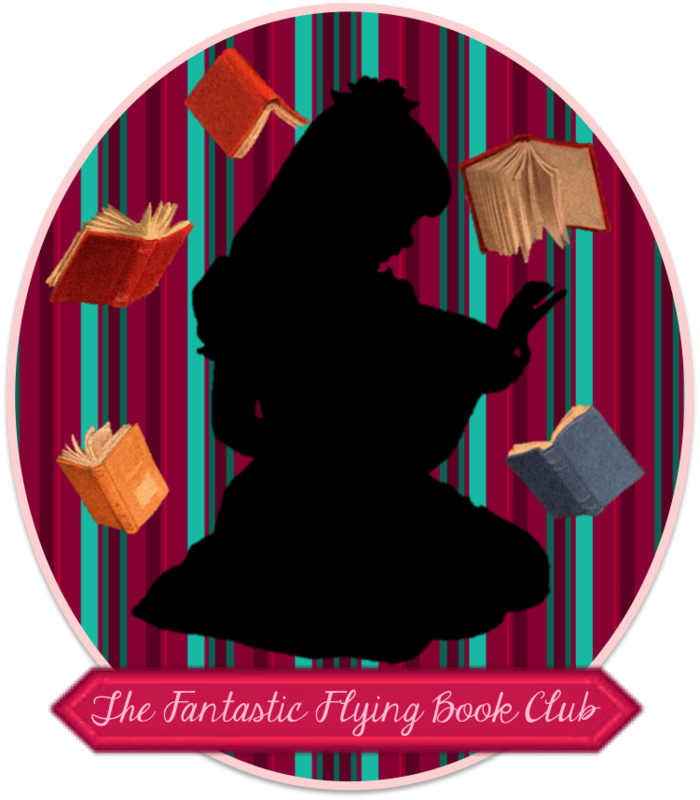 I would love to read The Forbidden Daughter! Wow, I haven't heard much about this author but I have seen some reviews for the Dowry Bride - which makes it the one I most want to read because it is the one I know most about! The Sari Shop Widow is what I'd choose. I love that cover. I've already read and enjoyed The Sari Shop Widow but all the others are on my TBR list. I would eventually like to own them all and they would be keepers b/c the covers are beautiful. Being of Indian descent myself, I am drawn to South Asian books/movies/TV/music. I love Bollywood and watch Indian/Pakistani dramas on YouTube. It's such a coincidence that you are giving away books by this author b/c I just chose her books as my choice in another blog giveaway in this hop. I think I would choose The Dowry Bride first. I would like to read The Unexpected Son. I would choose The Reluctant Matchmaker. The Full Moon Bride sounds very interesting. Thanks for the great giveaway! i want to read the full moon bride. it sounds really good.